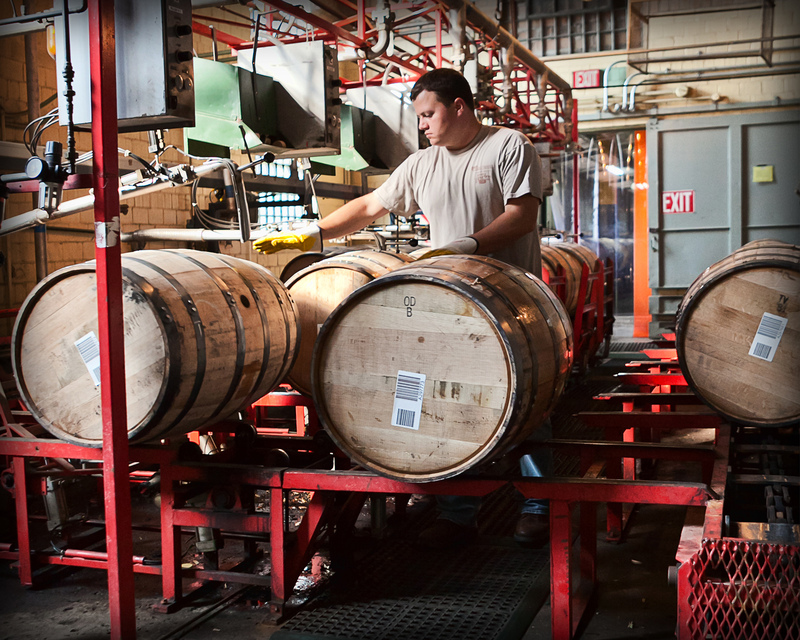 In the face of soaring demand, mature Bourbon stocks have been shrinking. This Ohio river city boasts a booming downtown scene and a new crop of craft breweries that are reviving a centuries-old tradition. 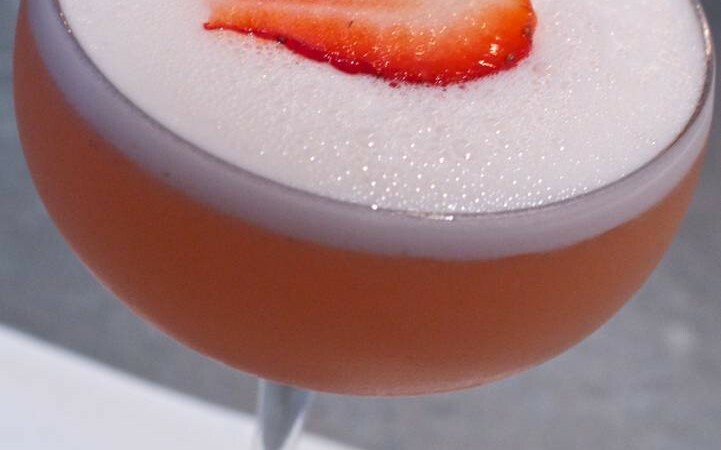 As a spirit inherently packed with a multitude of flavors, gin shines in a variety of cocktails. 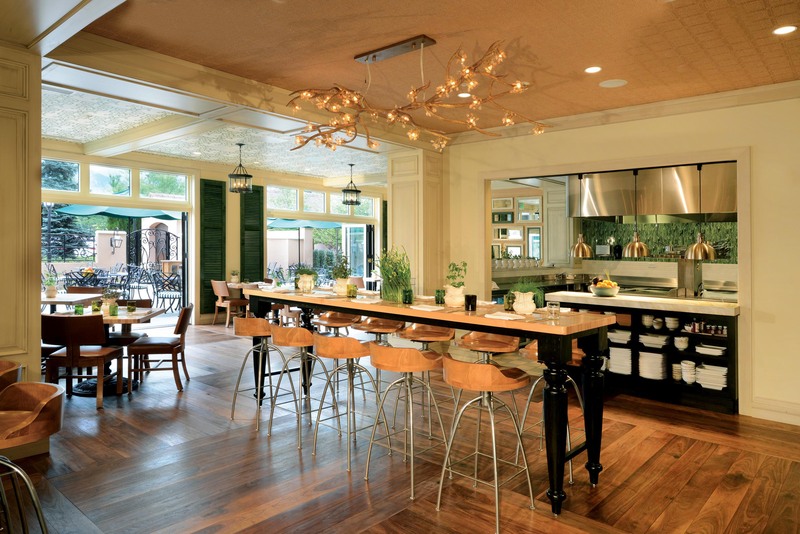 L’echon highlights French seafood in Miami, and Natural Epicurean emphasizes organic fare in Colorado. 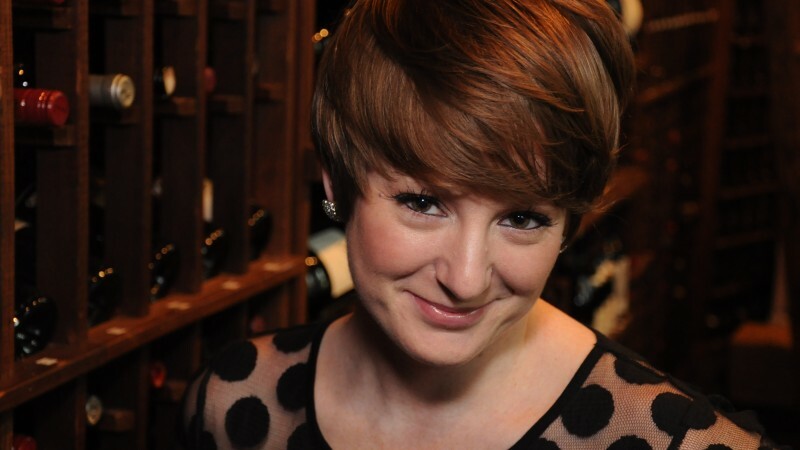 Sommelier Jessica Certo leads an all-female wine team at Del Frisco’s in New York City. 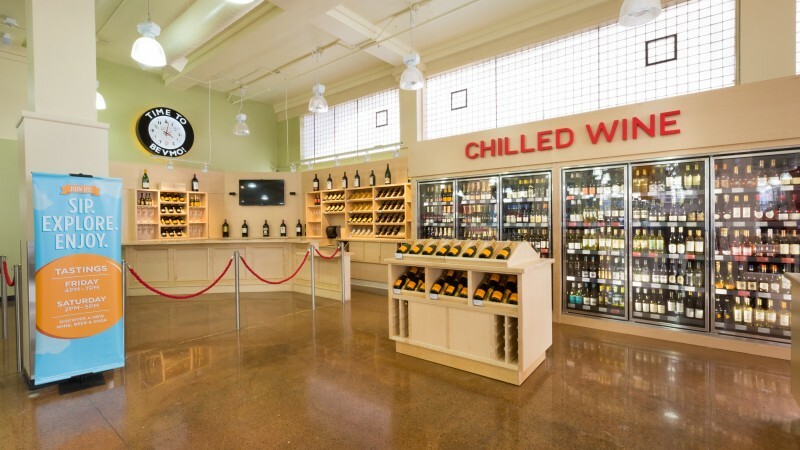 New designs debut at BevMo in San Francisco and a Virginia ABC store, while Chicago welcomes craft beer bar and shop Beermiscuous. 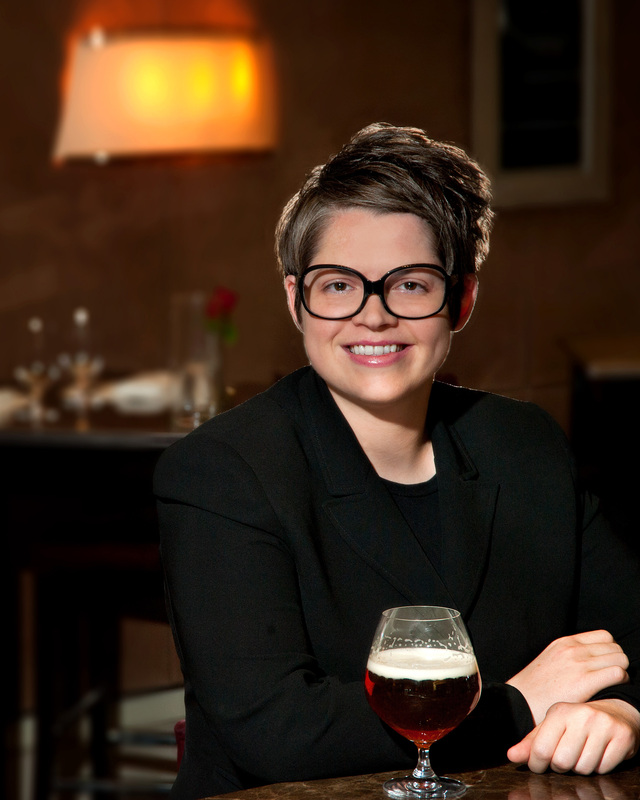 Cicerone certification is increasing beer knowledge both on- and off-premise. 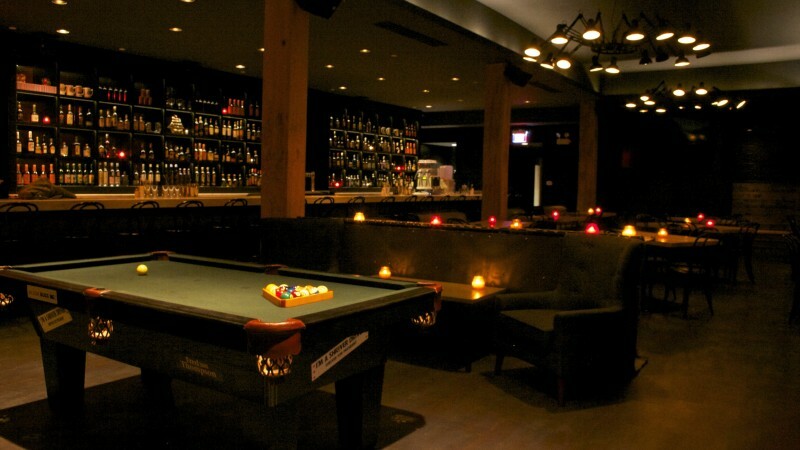 Henry’s Swing Club gets the party started in Chicago, and The European evokes Old World drinking in San Francisco.